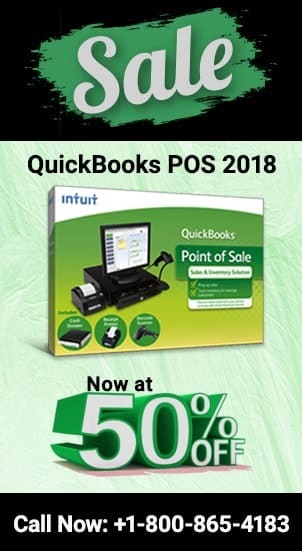 However, before even the user embarks on the journey of resolving the issue of the printing error of QuickBooks the user should ensure that the software has been updated with the software’s latest version and the printer is connection connected to the computer. Once these are checked and ensured the user can follow the below steps to resolve the printing error. The printer should be switched off by the user, then restart the computer and then the printer should be switched on again. The user should ensure that the paper in the printer’s paper tray is loaded correctly and there are no folds or tears on the papers. Next go to the computer’s ‘Window Start’ icon, click on that. Next select the ‘Control Panel’ and from there select ‘Printers and Faxes’ and double click on it. Next on the Printer, do a right-click and a tab will appear. From the tab select ‘Use Printer Online’ in case it is showing that the Printer is Offline. After this do a double click on the printer and from the tab that appears select the icon ‘Printer’ and from there ‘Cancel All Documents’. 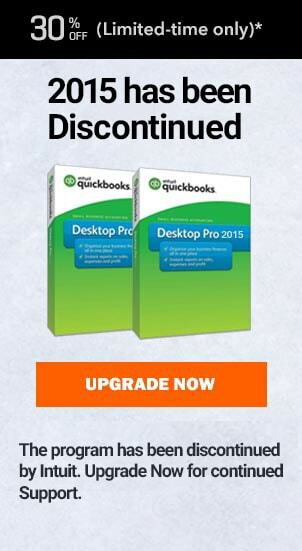 This step is necessary inorder to fix your error “QuickBooks won’t print” error. The user then should close the window. Incase you need any help, talk to our QuickBooks ProAdvisors now. After this the user should do right-click on the printer, the icon ‘Properties’ will appear and select that after that click on Print Test Page. Once the WordPad opens key in some words or alphabets and go to File. Click on File and from the drop down menu select and click on Print. This will open a tab and select the print option and click on it. The user must ensure that the printer does not show any error lights. In case the printer i) shows the signal of error, ii) the test page is not printing, or iii) the WordPad document is not printing, the user should refer to the printer’s manufacture’s document. The QuickBooks Qbprint.qbp file can be renamed and then the user can try to print it. Try and print similar format and type of file, to check if the problem is with the file type and format or the software. Try printing in small batches. Make sure the driver of the printer is of the latest version. Check whether the printer is on a validated network. Ensure that the printer detail is setup properly on the QuickBooks desktop. In case of any problem, call for QuickBooks Phone support at 1800-865-4183. If all these steps do not resolve the issue, please contact our Ask for Accounting QuickBooks helpdesk for technical support to resolve the problem.